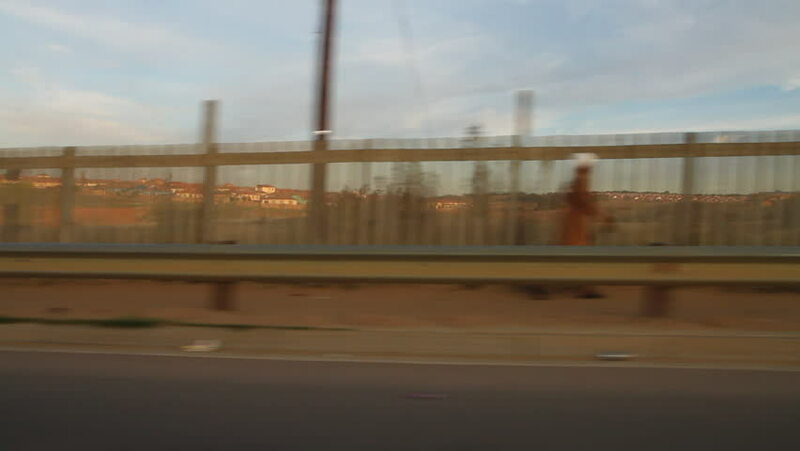 Driveby shot through the Cosmo township in Johannesburg, South Africa. 4k00:10Warehouse, cardboard boxes moving along conveyor, production line. 4k01:30Golden Gate Park: San Francisco, CA USA Set 10 - Driving Plate Right Front three quarters View angle: Car travels N on CA-1 on a cloudy day in light traffic. Shot on RED Dragon. hd00:12RUSSIA, MOSCOW - NOV 23, 2014 (Time Lapse): Workers installed on the roof of the satellites dishes.